Below you fill find all funeral homes and cemeteries in or near New Baltimore. Suburbs of New Baltimore: Chesterfield, Chesterfield Township. 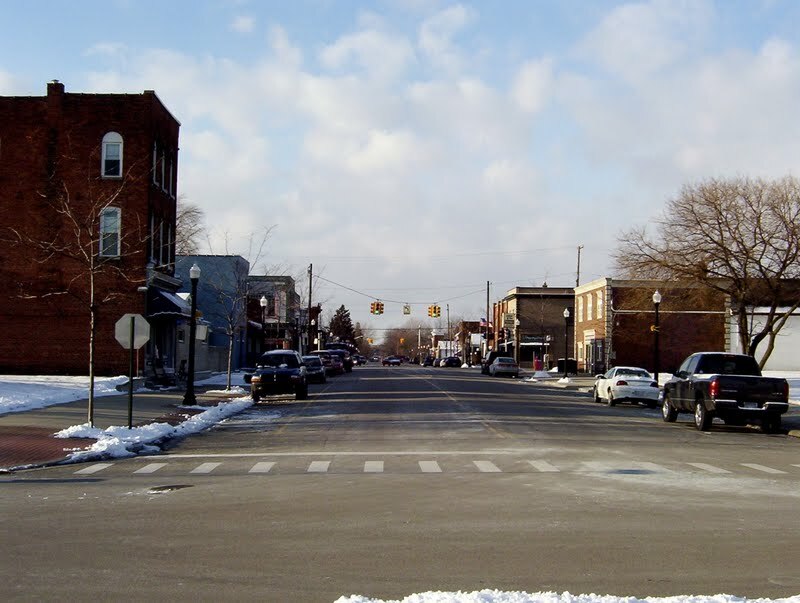 New Baltimore is also known as: Macomb County / New Baltimore city. Their current mayor is Mayor Marcia Shinska. Zip codes in the city: 48047, 48051. Some of the notable people born here have been: Kathleen Rose Perkins (actor). It was revealed by The Daily Tribune on May 16th, 2018 that Debra Jean "Red" "Deb" Prestriedge (Galbraith) perished in New Baltimore, Michigan. Ms. Prestriedge was 65 years old. Send flowers to share your condolences and honor Debra Jean "Red" "Deb"'s life. It was noted by The Daily Tribune on November 30th, 2017 that Gordon Lauzon Brookins passed away in New Baltimore, Michigan. Brookins was 79 years old. Send flowers to express your sympathy and honor Gordon Lauzon's life. It was reported by Woodinville-Weekly on February 22nd, 2016 that Goldie Elaine Putnam passed on in Washington. Putnam was 81 years old and was born in New Baltimore, MI. Send flowers to share your condolences and honor Goldie Elaine's life. It was noted by Michigan Catholic on August 8th, 2014 that Bernadine Vigneron (Kott) passed away in New Baltimore, Michigan. Ms. Vigneron was 88 years old. Send flowers to express your sympathy and honor Bernadine's life. It was reported by Oakland Press on October 22nd, 2013 that Russell M Smyth passed away in New Baltimore, Michigan. Smyth was 68 years old. Send flowers to express your sorrow and honor Russell M's life. It was reported by Orlando Sentinel on July 17th, 2012 that Richard Charles Christie passed away in Mount Dora, Florida. Christie was 81 years old and was born in New Baltimore, MI. Send flowers to share your condolences and honor Richard Charles's life. Ashley also opened businesses in lumbering, shipping, and real estate. Clair, along the boundary line of Macomb County, Michigan and St. The area was known for the manufacturing of barrels, brooms, bricks, coffins, corsets, and creamery products. Development was heavily oriented to the waterfront, where shipping piers extended a hundred or more feet into the lake. In its early years, New Baltimore took advantage of its waterfront location to operate port facilities exporting agriculture and manufacturing products to other communities. The official website for the city of New Baltimore is http://www.cityofnewbaltimore.com. Here are the results for funeral homes in New Baltimore Michigan. You can find some of the best funeral homes businesses serving New Baltimore. Funerals in New Baltimore, MI on Yahoo! Local Get Ratings & Reviews on Funerals with Photos, Maps, Driving Directions and more. Gendernalik Funeral Home Incorporated, New Baltimore, MI : Reviews and maps - Yahoo! Local, 586.725.0177. Get Ratings, Reviews, Photos and more on Yahoo! Local. We work with local florists and flower shops to offer same day delivery. You will find budget sympathy flowers in New Baltimore here. Our funeral flowers are cheap in price but not in value.